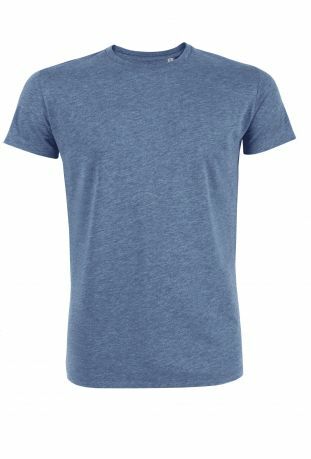 T-shirts Es gibt 24 Produkte. 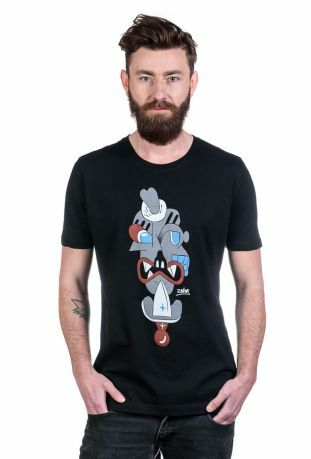 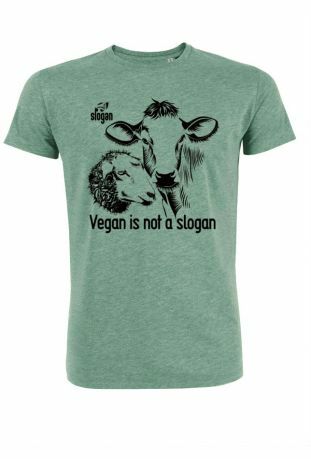 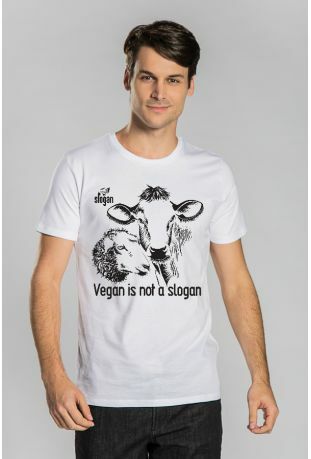 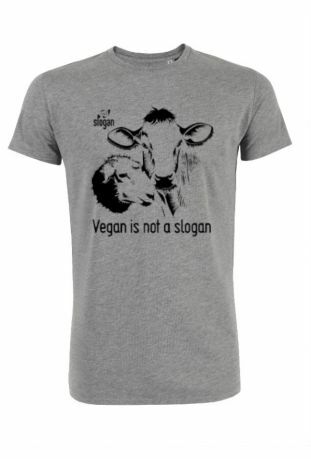 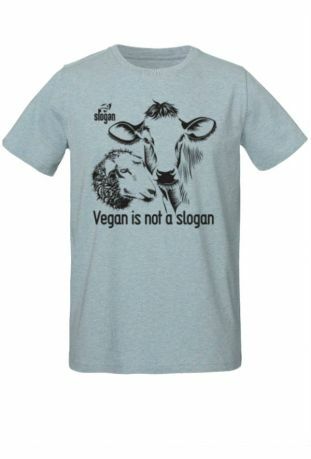 VEGAN IS NOT A SLOGAN brand t-shirt made of GOTS certified organic cotton and certified by Fair Wear Foundation production process.Regular fit t-shirt. 100% certified organic cotton GOTS Shipping in 24h. 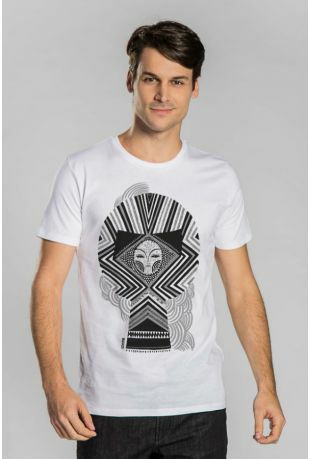 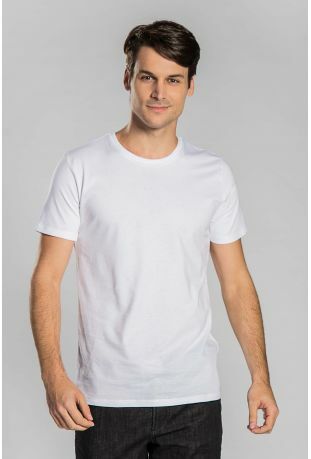 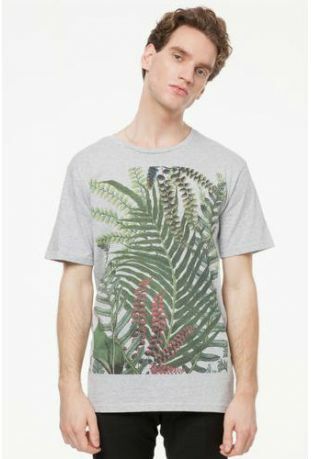 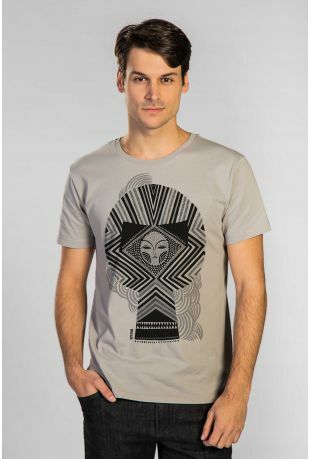 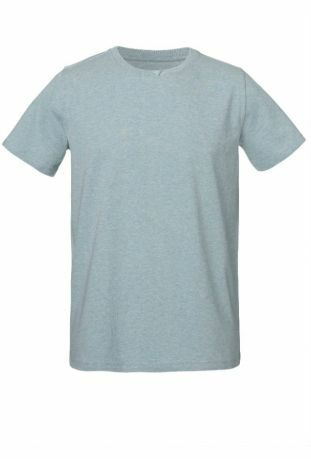 SLOGAN brand t-shirt made of GOTS certified organic cotton and certified by Fair Wear Foundation production process. 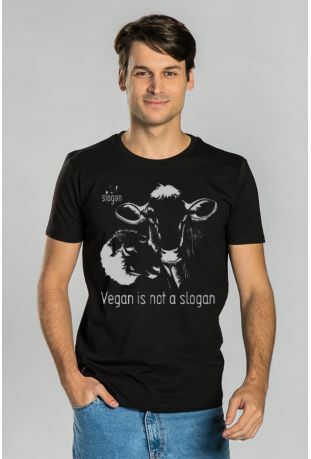 Ein Model der Serie Slogan Street View edition. 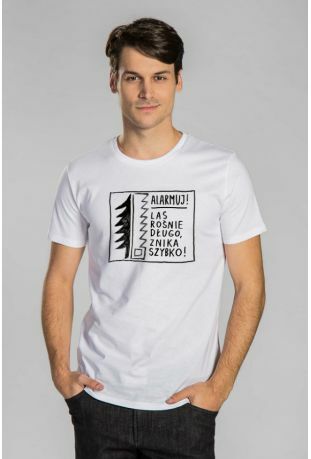 Grafik: Wojciech OTECKI Kołacz, Künstler, Grafiker, Wandmaler. 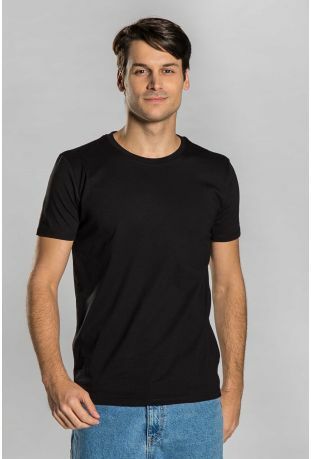 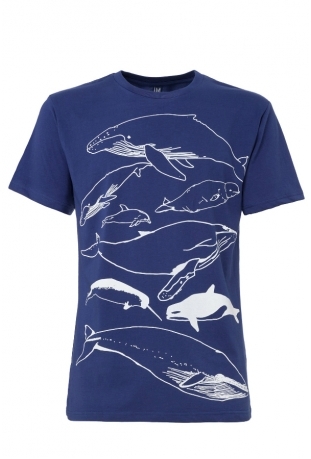 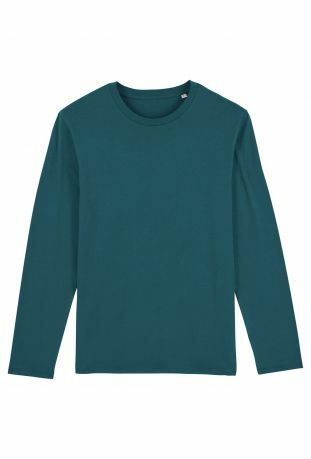 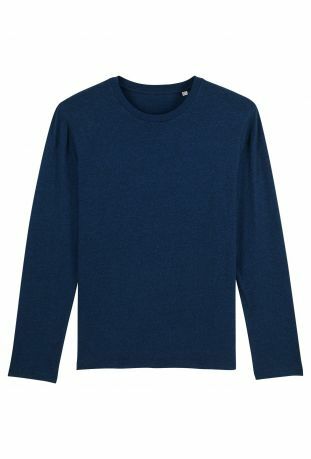 100% certified organic cotton GOTS Shippinh in 24h.